This is the website of Darlington Away Far Travelling Supporters – DAFTS. 2018/19 away guides will be on this page here and updated as the season progresses. There is also a clickable map and more. 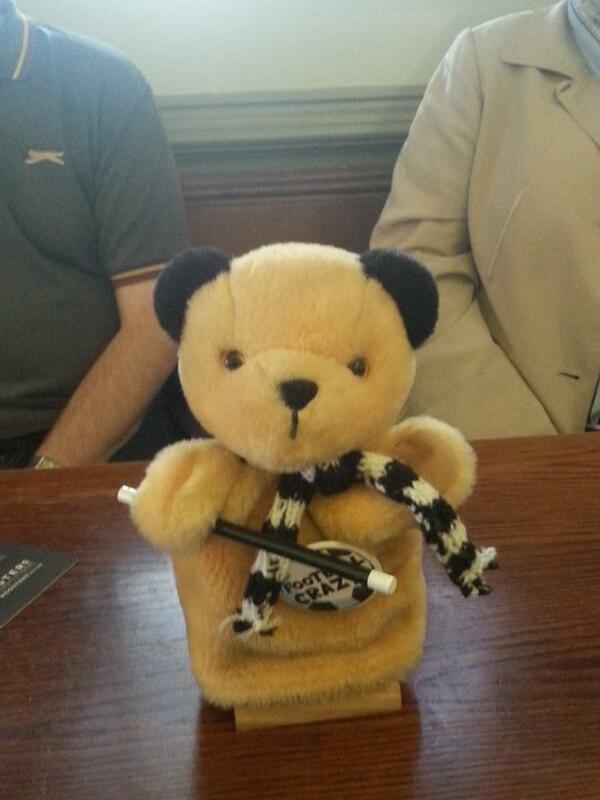 We are a group of far-flung and exiled fans of Darlington FC. This is the erstwhile Football League club which fell on hard times. Remember the mad owner who built us a 26,000-seater stadium and we went bust? Yes, that one. Well, thankfully we are living, breathing and thriving. The club is now fan-run and we are playing a third season in the Vanarama Conference North in 2018/19 after four promotions in five seasons. Darlington are also back in Darlington again (with our original name). The club are at Blackwell Meadows off Grange Road on the road into town – sharing with Darlington Rugby Club – and there is work off the field to improve the stadium so it is fit for a higher division. This is before the game. Beers, nerves, smiling faces.. The group can put fans in touch to help share travelling costs, or just help provide a focus for meeting before a game. 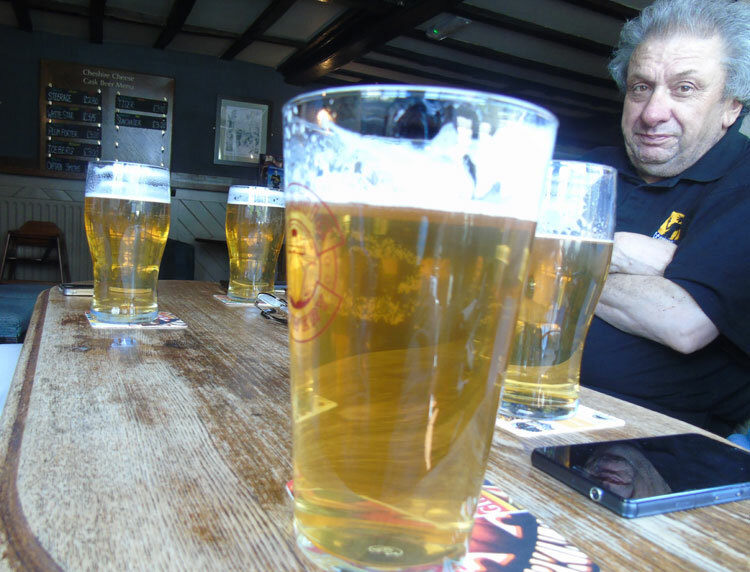 DAFTS can put you in touch with other members in your local area – it can lead to car-shares or just sharing knowledge of handy places to meet for a pre-match pint or snack. It’s all free and a mailing list with information pack goes out once a season and for the last three years we’ve been on-line! We’d be pleased to receive any suggestions and contributions – so if you’ve got suggestions for a place to stay, drink or eat for forthcoming games, or any messages or appeals, get in touch. Have you got room in your car or need a lift to the game? Have some pub recommendations or wonder if there’s a Darlo fan living in your area? Why not email us? DAFTS was founded back in the winter of 1994 by the sadly departed Bob Barnes, a fan living in the Midlands. From a first meeting before a FA Cup tie, in recent years with the hard work of Darlo fan Neil Johnson (London, Aberdeen, Norway, Germany..now Cumbria!) and his trusty notebook, the membership has grown and since the Summer of 2001 we’ve also had a website presence (you’re already here in case you didn’t realise) and an e-mail group of around 220 fans and growing. DAFTS are a group of exiles and far-flung fans, who meet together at Darlington FC away games – and some at home matches too – and can put fans in touch to help share travelling costs, or just help provide a focus for meeting in the pub or on the more scenic trips or weekends away. As well as “weekenders” at matches, from seaside towns to London, we have been on pre-season tours to the Isle of Man in 2000 and 2002 and Ireland in 2001. Those were the days when Darlo played pre-season tours!